A citizen of Burundi can not stay in Russia for more than 90 days for each half-year on tourist, guest or business visas. 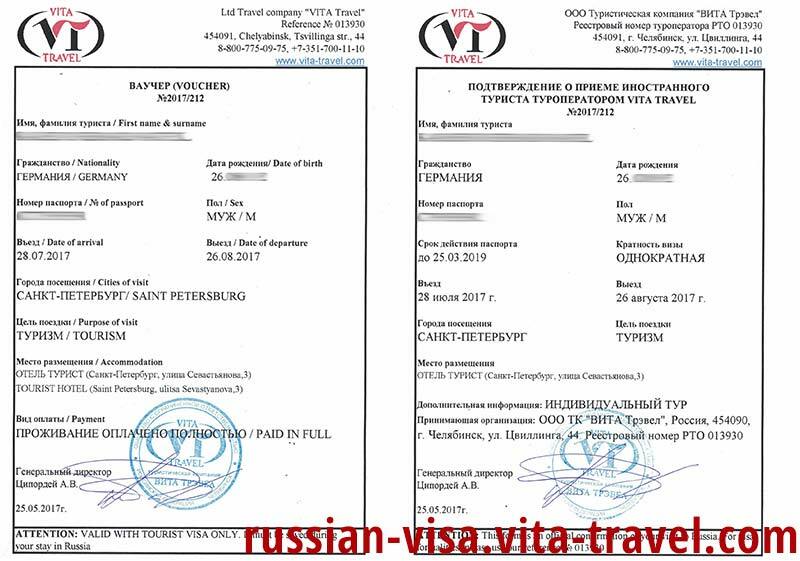 For Burundi citizens wishing to visit Russia, "Vita Travel" tour operator offers its services in preparation of all necessary documents for obtaining an invitation and a visa. Thanks to accurate work of our professional team, you don't have to stand in line to get an invitation for a citizen of Burundi, the issue will be solved as soon as possible. Invitation for employment is valid for 3 years. Documentation is issued within 1 month, the original is sent to the citizen of Burundi. 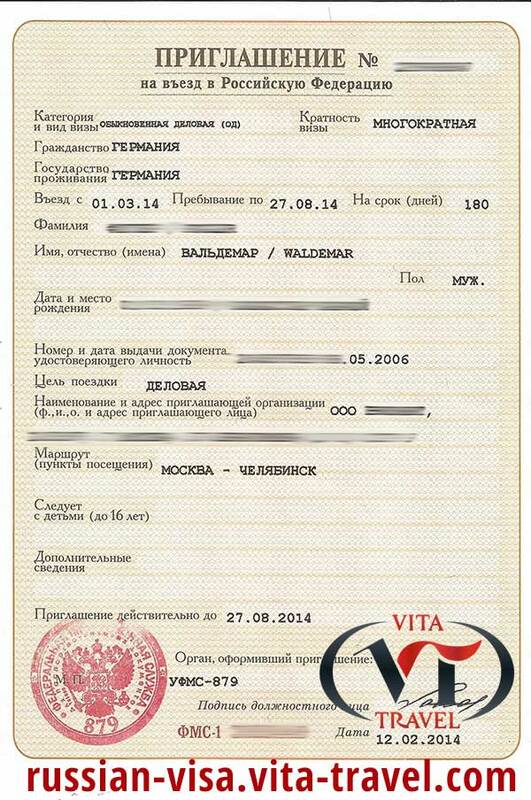 Additionally a high quality passport scan and a photo 3,5х4,5 are required. 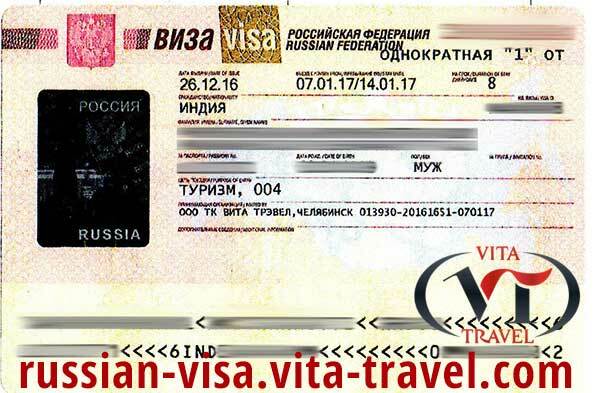 Russian visa for Burundi citizen is issued in case of the availability of a passport, which is valid for at least six months prior to the end of staying within the Russian Federation borders.